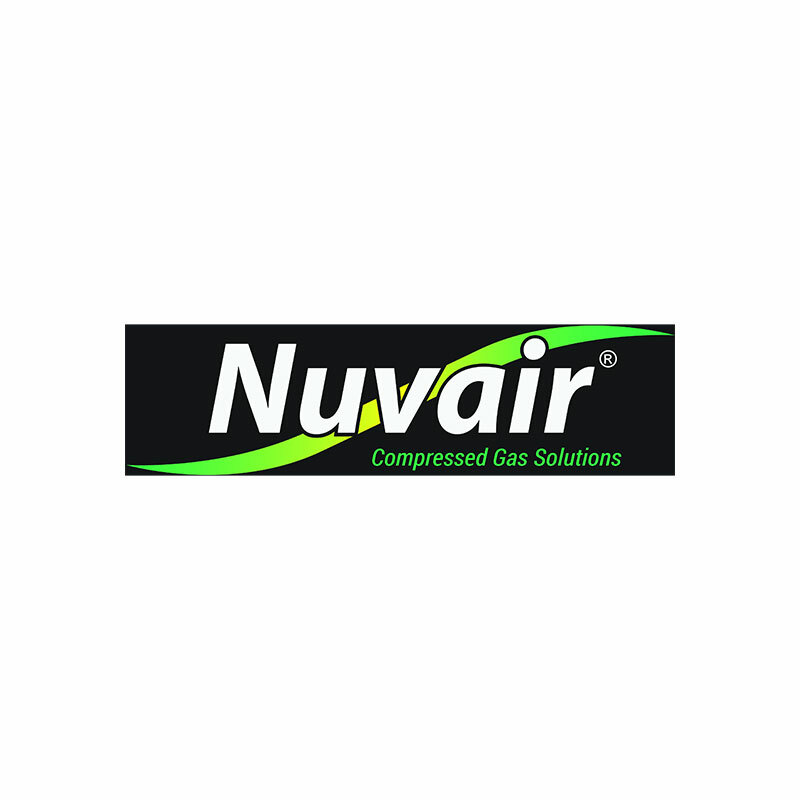 Does the compressed gas produced by your system meet national standards? If you don’t know that answer, X-zam® Labs can help. Everything needed for a gas test is provided in an X-zam® sampling kit, which is loaned to you at no charge. Collecting the specimen is easy; the kit works much like the cylinders you're accustomed to filling—there are no complicated vials or gadgets. Tests can be conducted on a one-time basis or you can enroll in a program where specimens are analyzed on a regular schedule such as semi-annually or quarterly. To maintain the integrity of your air/gas production, you must adhere to a quality assurance program. As part of that program, especially in the case of critically pure gases, it is prudent to include analysis of the result gas. You want to employ a third-party lab to perform these unbiased analyses. A lab that uses precise scientific methods; a lab with international accreditation and a global presence. That lab is X-zam® Labs at Lawrence Factor. X-zam® Labs carefully analyzes many types of inert air/gas specimens to search out even the smallest traces of undesirable contaminants. Undetected, these pollutants can have far-reaching or disastrous consequences: disabling illness, inoperative equipment, or simply ineffectual product. The reasons for needing an accurate gas analysis are endless. Test your compressed air/gas sample against a variety of global standards, including: CGA, CSA, ISO, IANTD, NFPA or NOAA.